With many children coming from remote and rural areas of the country, Transforming Faces also provides travel and accommodation expenses for children requiring treatment and rehabilitation. On average, treatment begins at 3 months and can continue until the patient is 21 years old. At Korle-Bu, 50% of patients are being treated before their first birthday and 75% of patients are treated before their fifth birthdays. In 2011, Nana Akua Owusu, a speech-language pathologist at Korle-Bu, launched an outreach project. She began travelling in a refurbished van to consult with patients in rural areas and raise awareness about cleft lip and palate. In 2013, the team would like to increase the amount of outreach being performed around the country. Transforming Faces travelled to Cape Coast on an outreach trip with a small team of two nurses, a speech therapist, and a resident surgeon. 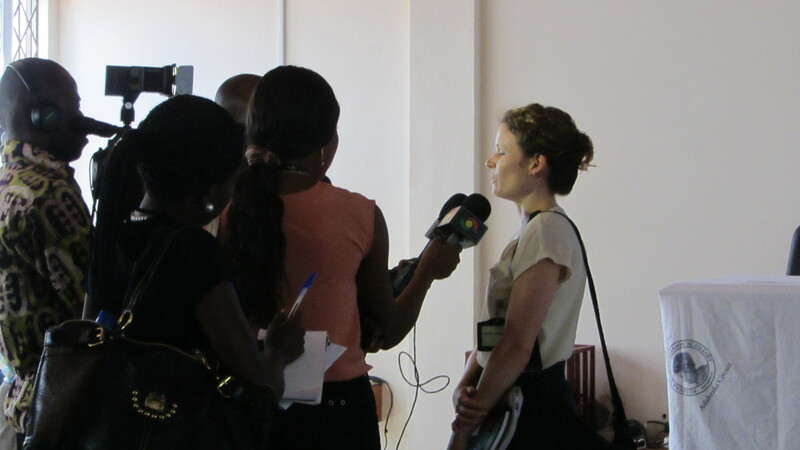 Transforming Faces participated in a press conference about the Cleft lip and Palate project at Korle-Bu and the new phase under development. 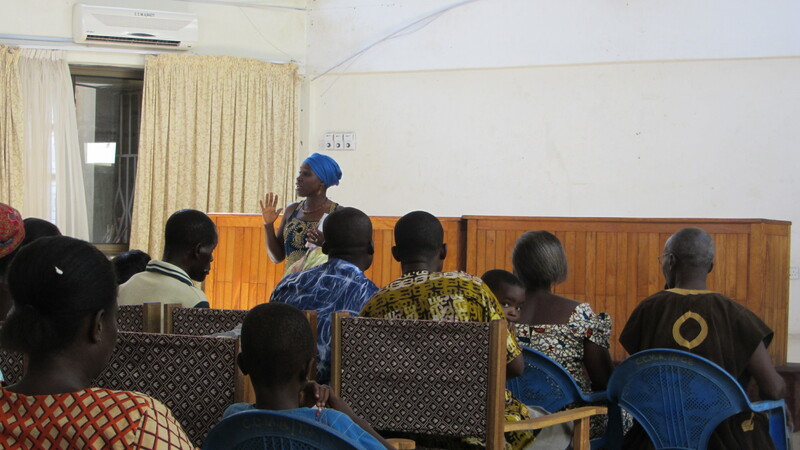 Parents with children who had been treated at Korle-Bu were asked to participate. In the video below, Dr Albert Paintsil, Plastic surgeon, Director of TF’s project, speaks about the project at a press conference. We will be posting stories about patients we met in the coming weeks, stay tuned!